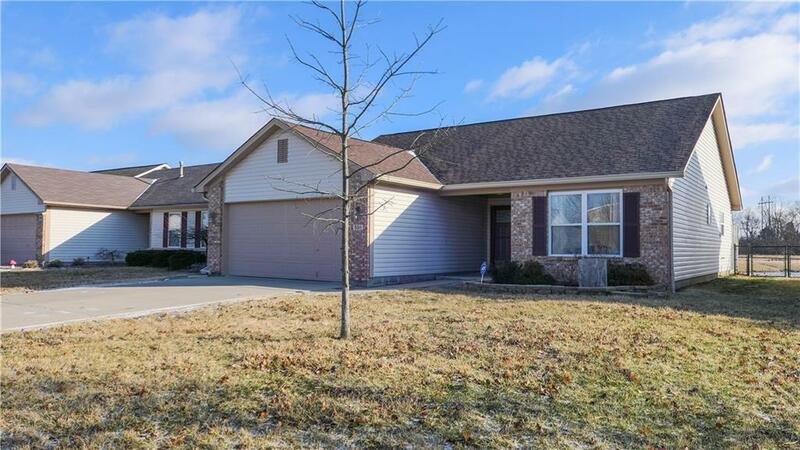 Imagine yourself in this immaculate 3 bedroom, 2 full bath ranch home in Wildcat Run. 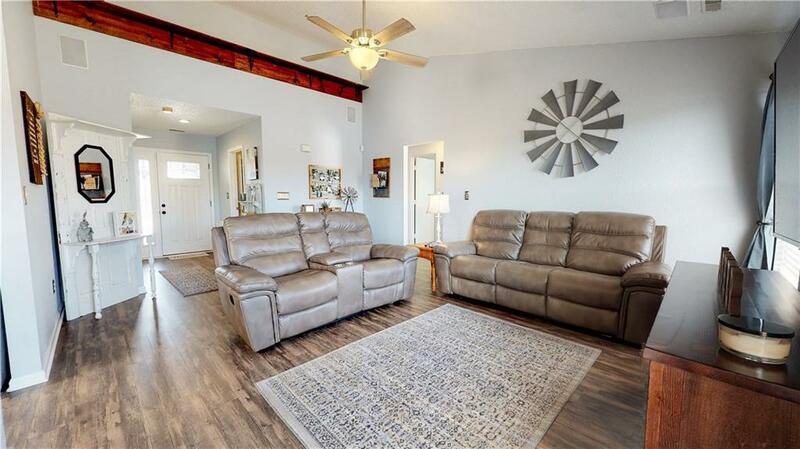 Explore this home via the interactive 3D home tour, complete with floor plans, video & more.Vaulted ceiling creates a spacious feeling in the great room, while overlooking the pond in the back yard. 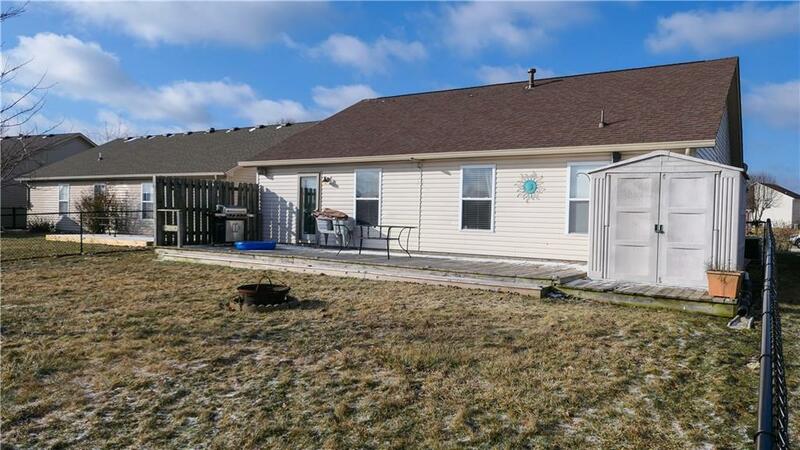 Master bedroom has a convenient walk-in closet, full shower, and heated tile floor. Entertain guests in the fully fenced back yard and wood deck, which runs the entire length of the home. Carpet and laminate flooring new within the last year. 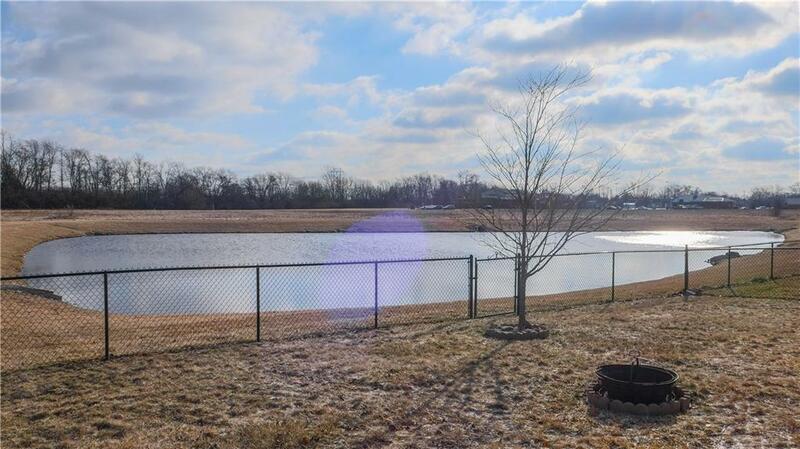 Great location in Franklin Township, close to schools, shopping, dining and entertainment. Walking distance from the library.